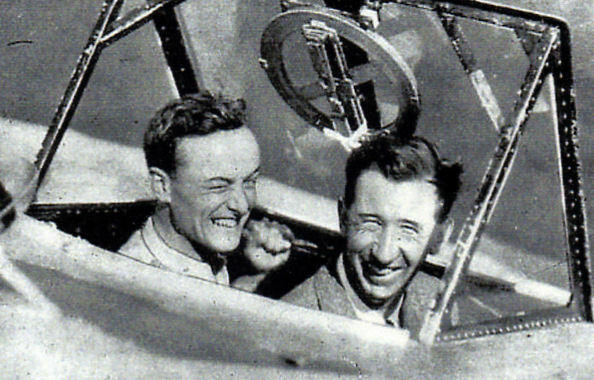 Nevil Shute Norway, novelist and aeronautical engineer, educated at Shrewsbury and Balliol College Oxford Chief Calculator (stress engineer) for the Airship Guarantee Company 1924; worked on construction of the R-100 Airship; deputy chief engineer under Barnes Wallis, 1924-30; founded Airspeed Ltd. 1931-38, wrote many novels under the name Nevil Shute, including No Highway, A Town like Alice, On the Beach and his auto biography titled Slide Rule. 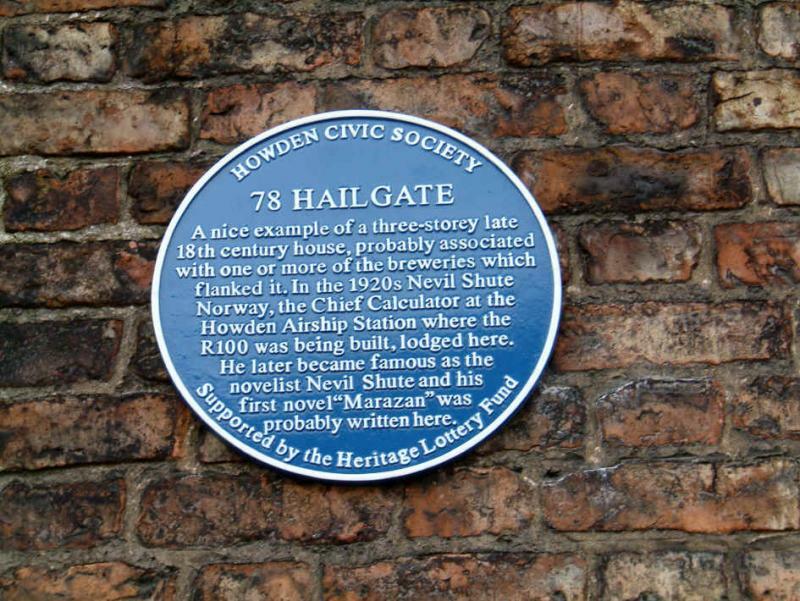 The picture below shows the house on Hailgate in Howden where Nevil Shute stayed during his time working on the R-100 airship. 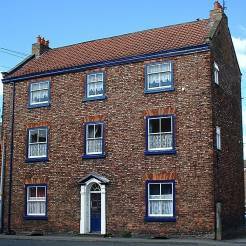 Recently the Howden Civic Society marked the house where Nevil stayed with a Blue Plaque. Remember that you can always add more pages if you need them.